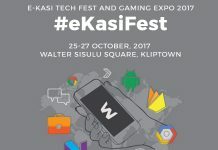 It’s not easy teaching a group of 60 high school kids how to code and helping them create their own ICT solutions and/or businesses. 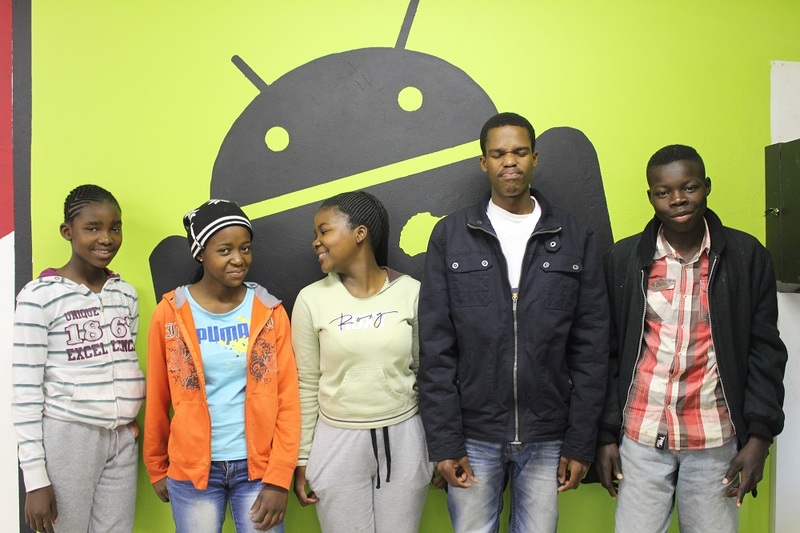 But thanks to a team of dedicated mentors, the recently rounded-up Geekulcha VacWork program managed to do just that. 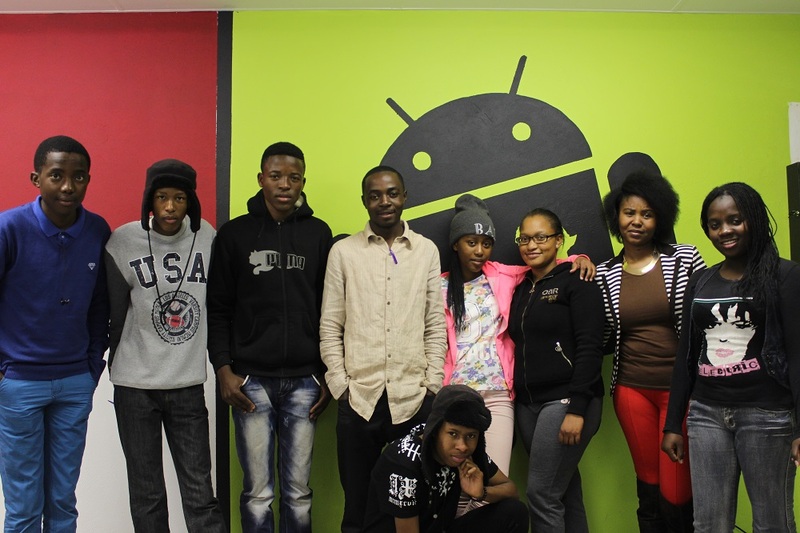 Geekulcha runs an annual program to introduce youngsters in and around the City of Tshwane to ICT and coding. 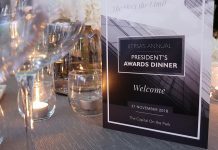 This year’s edition was again held at The Innovation Hub in Pretoria and launched on June 29th just after schools in the province closed and finished on July 10th with an awards ceremony to recognise the best performers. 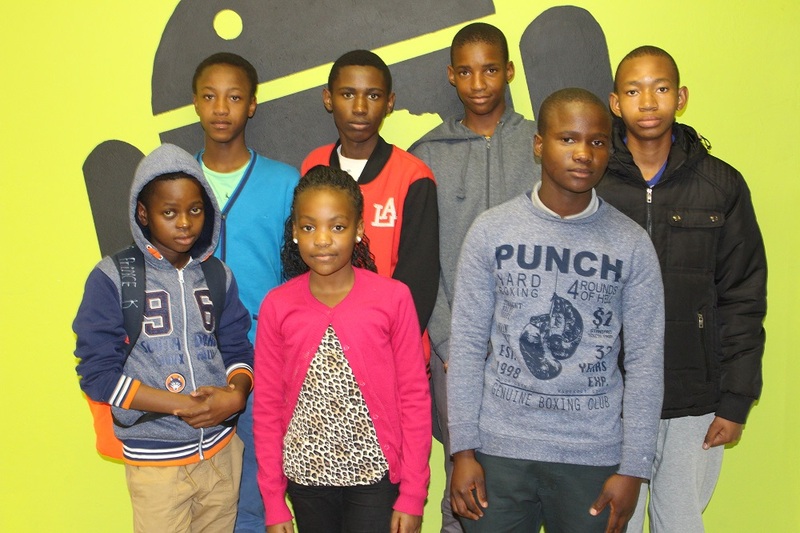 The learners were sorted into different groups according their individual inclinations and interests. The program’s main agenda involved teaching the kids all about collaboration, a glimpse into ICT as a career, business and entrepreneurship. The group also got the chance to visit South African National Space Agency (SANSA) Space Operations centre to learn about space exploration. A total of 10 groups were formed with each being allocated under mobile apps development, web applications, electronics/robotics, graphic design and business analysis. The teams were then turned into companies that the learners had to develop and brainstorm a product or service their company would create. 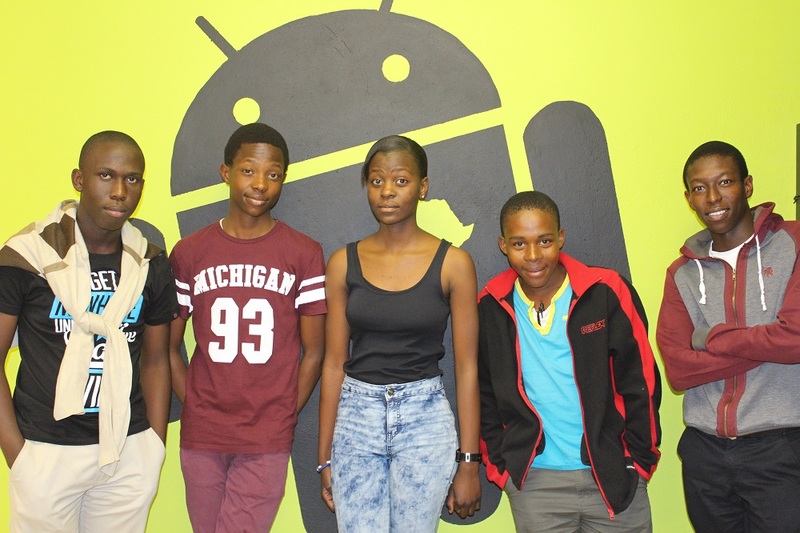 This group of six learners created the Dope Geeks mobile gaming company as a platform to use games to teach young children about traffic rules and to obey them. 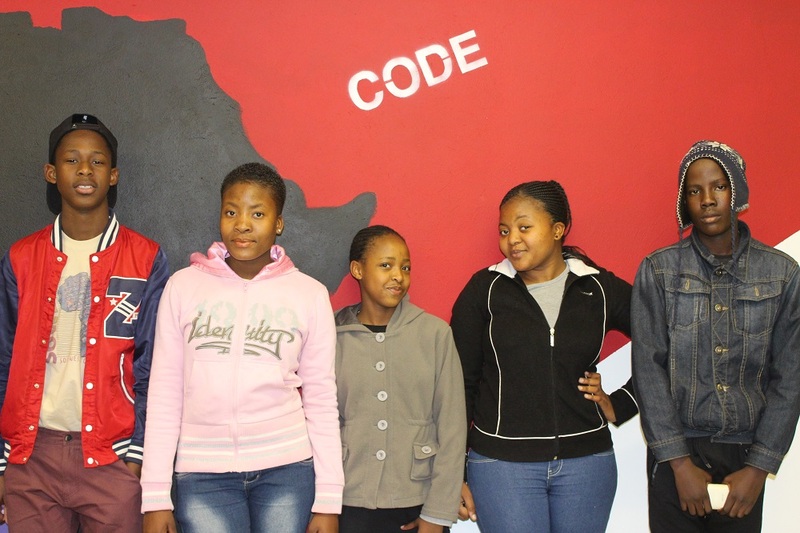 “To be CD Software Engineer one needs MATHS and apparently needs you be very creative and very very intelligent to solve problems that needs to be solved,” the team said about what they’d learned during the program. With so many ethinc hairstyles out there, deciding what to do with your hair can be a tough decision at times (this is something men will never quite understand). 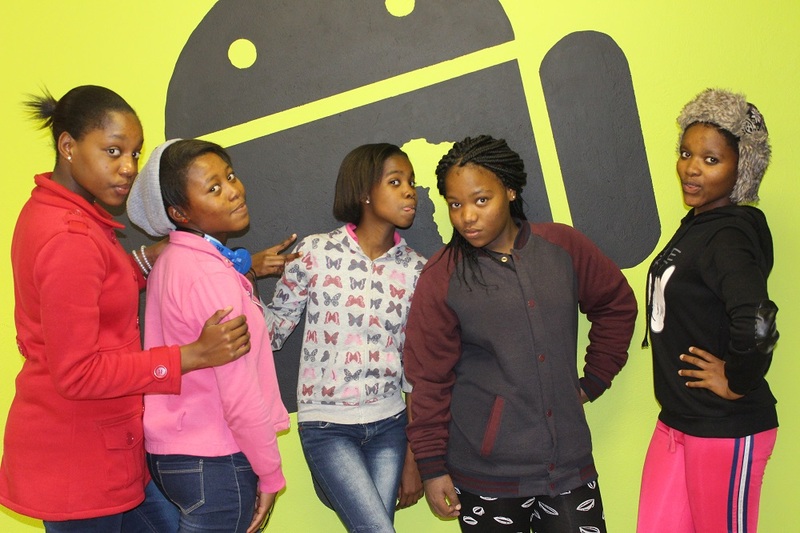 That’s why Mmatshepho Maraba, Nompumelelo Kabini, Kgomotso Swate, Tshepiso Thoka and Kgothatso Ndunangulela decided to develop a mobile app app called Beauty Productions. Beauty Productions lets salons advertise the different hairstyles their stylists offer. Customers pick a hairstyle and book an appointment at that particular salon. Future graphic Nyiko Silinda, Kgaugelo Lebese, Tshegofatso motsheki, Vanessa Kadonzvo and Musa Nhliziyo are behind GrApics, a company that uses typography and visual art to design logos, typographies and animations. 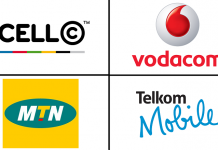 “We created logos for other companies and they were happy with what we had designed for them. We also learned how to negotiate with our clients,” the team said about working on their company. With a focus on the business side of things, Analytical Bizz’s aim was to offer business support to all the other teams by helping perform tasks such as creating business plans, fill in a business model canvas and explain difficult business terms. 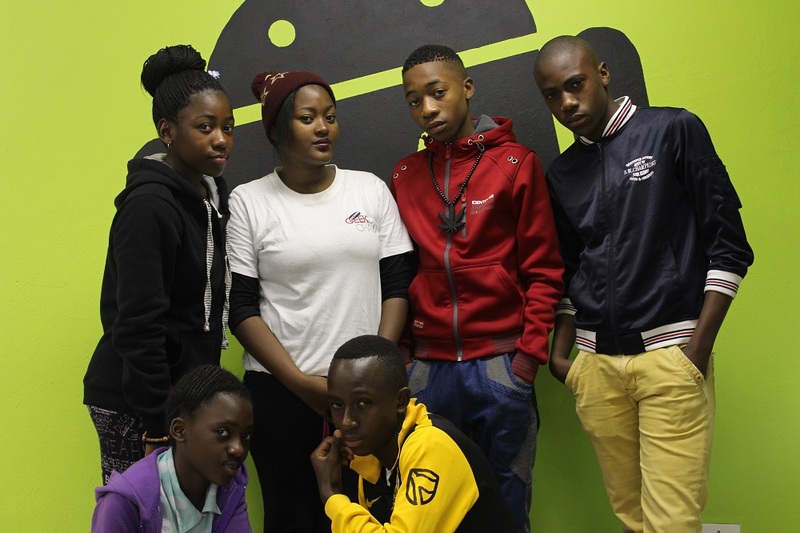 House of Design team members, Relebogile Molefe, Emmanuel Sithole, Gift Mahlalela, Chulu Ncoko and Malwandla Ngoveni is a grapgic design company that develops the overall layout and production design for advertisements, brochures, magazines and corporate reports. Goodwill Website is a team of web devs that has created a website that will help high school students to apply to different university, eliminating the tedious task of having to stand in long queues, fill in forms and travel long distances. Major Scenes is another company with a focus on education. 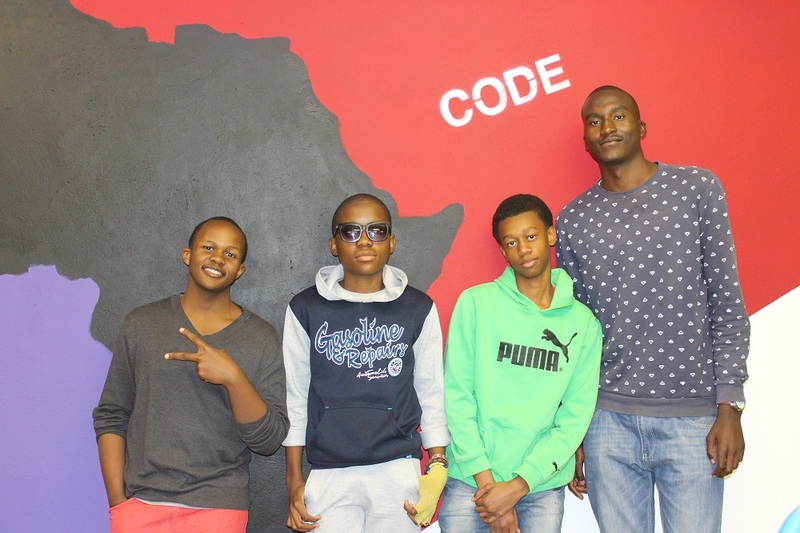 They have created a website that’s going to help high school learners find video tutorials of their subjects. 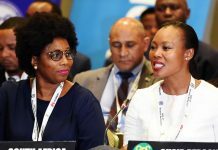 The team’s only female also happens to be its leader by Eunice Hlongwane, with Dumisani Mahlangu, Sanele mabuza, Katlego Setshedi and Victor Manakana comprising the rest of the team. This is the biggest team of the group and is made up of five guys and four girls. The Crazy Inventors team formed an electronics company that has created a prototype clip Sensor that is going to help blind people avoid walking into objects. The sensor will be clipped to a shoe or cap will alert the wearer when there’s an object in front of them and tell them to turn to the order side. Robotics team Apha Bots came up with an idea for an electrnic smart water tank that will help conserve water using a number of sensors. “The main idea of this project is to save water because without water there is no life. This project will save about 15 million cubic meters of water a year,” Aplha Botz explained. 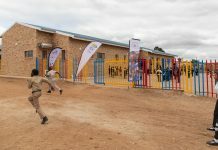 Prince Ntuli, Ruvarashe Chinamora, Thabo Nlubambo, Siyabonga Shabangu, Moses Mhlwana, Sifiso Mahlangu and Lungelo Dlamini are the members who make up the team. 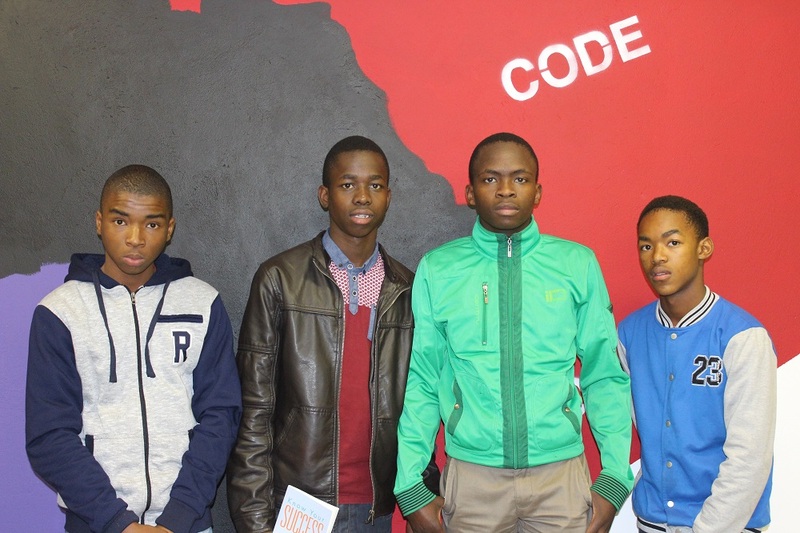 Aspiring small business analysts, Refilwe Nkosi, Sphiwe Thombeni, Tshepo Seopela, Kgaogelo Malatji and Kabelo Monareng, a.k.a Real Analysts, aims to help empower entrepreneurs by teaching them to manage their finances and market their businesses. At the end of the workshops and mentoring sessions, each team had to pitch their company to a panel of judges. Crazy Inventors was awarded first prize, while Alphabots took second place and GrApics took third. All three teams received a prize for their outstanding performance. 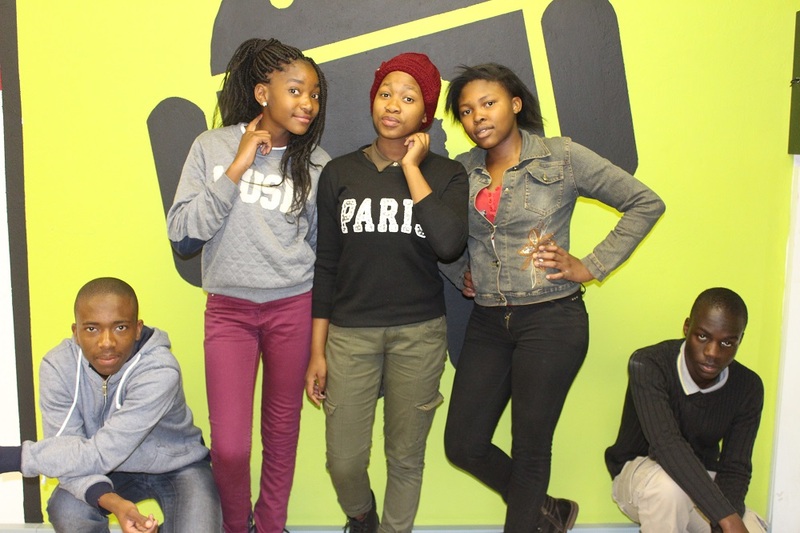 “This Geekulcha VacWork programme July edition was one of the biggest ones so far, there were lots of activities, more companies created and more excitement. 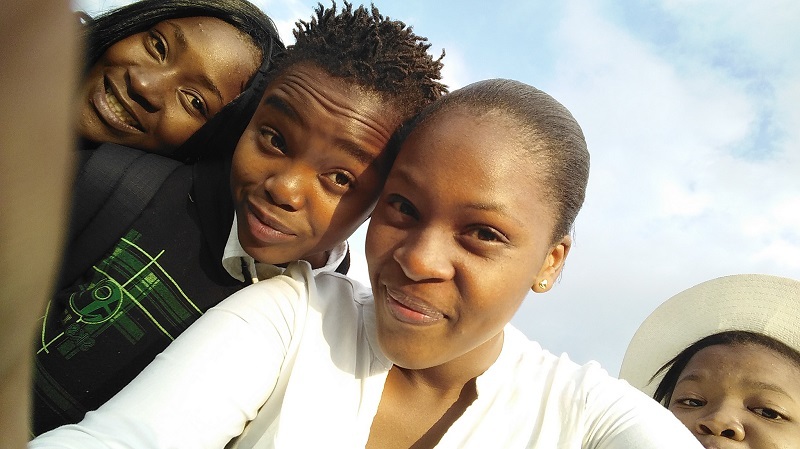 We do believe that we are truly addressing the country’s skills challenge and preparing a future of more producers than just consumers,” said Geekulcha’s Mpfumeri Baloyi and Tiyani Nghonyama.